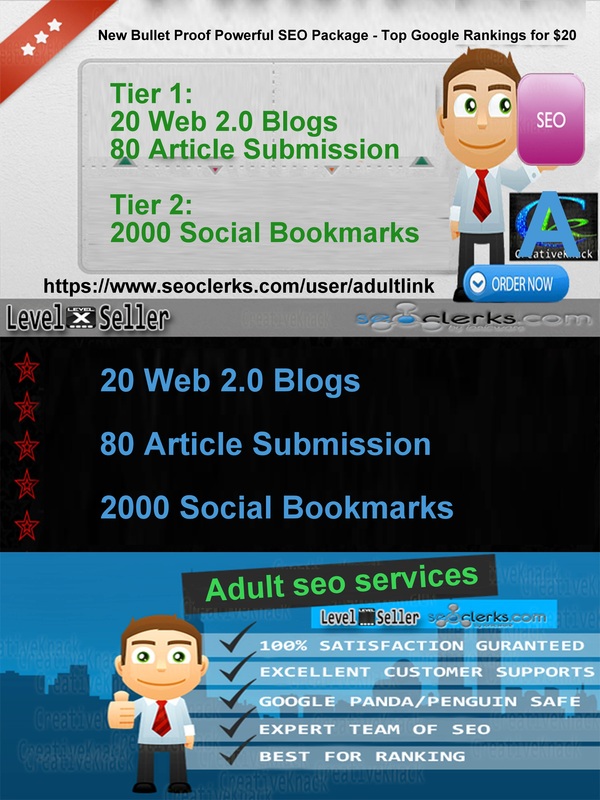 Powered by Niche Over 2100 Web 2.0's, Article And Bookmarks!! More improvements With New Monster version 3.0 (2018) focuses on few but quality links which are then supported by a tier 2, link building campaign.This is a new version of our most selling Monster Service With over 500 orders so far. 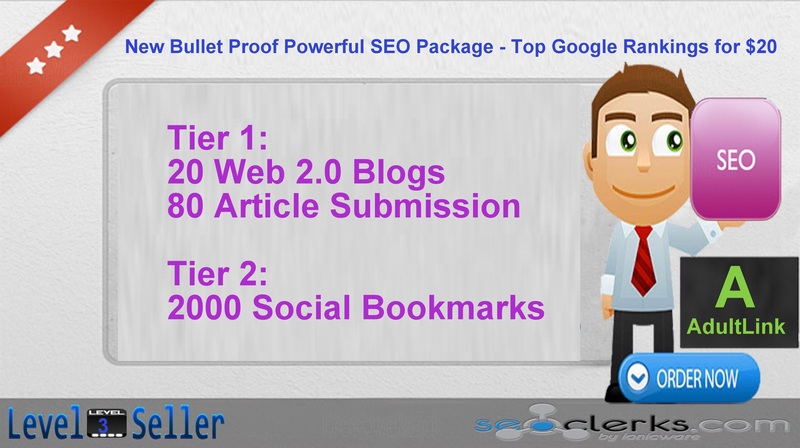 New Bullet Proof Powerful SEO Package - Top Google Rankings is ranked 5 out of 5. Based on 58 user reviews.